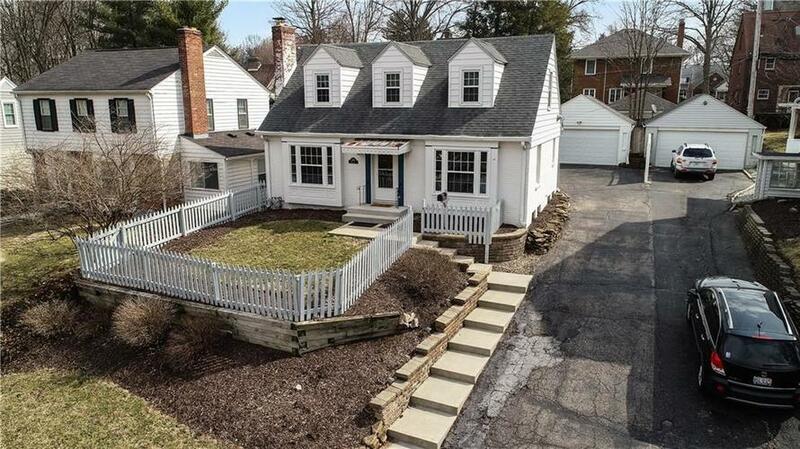 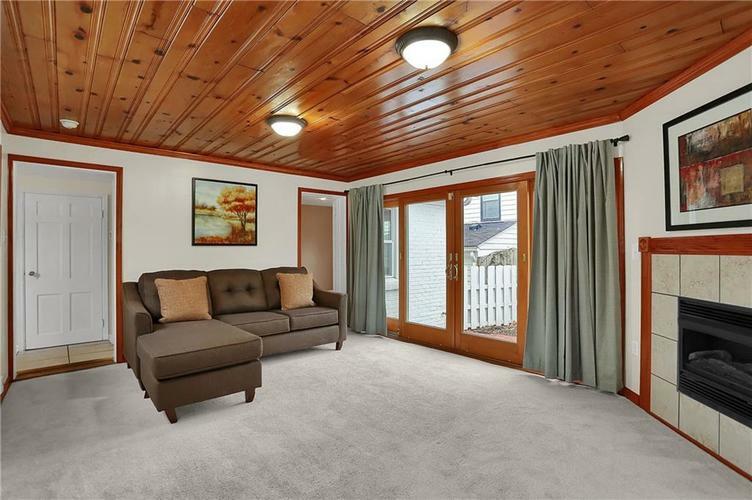 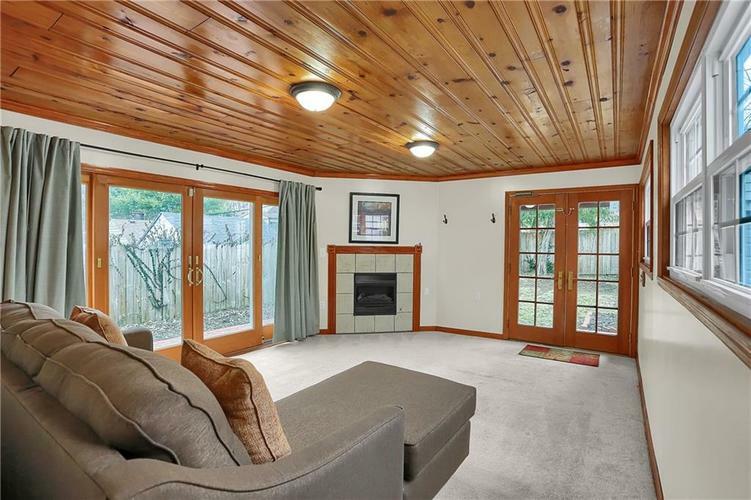 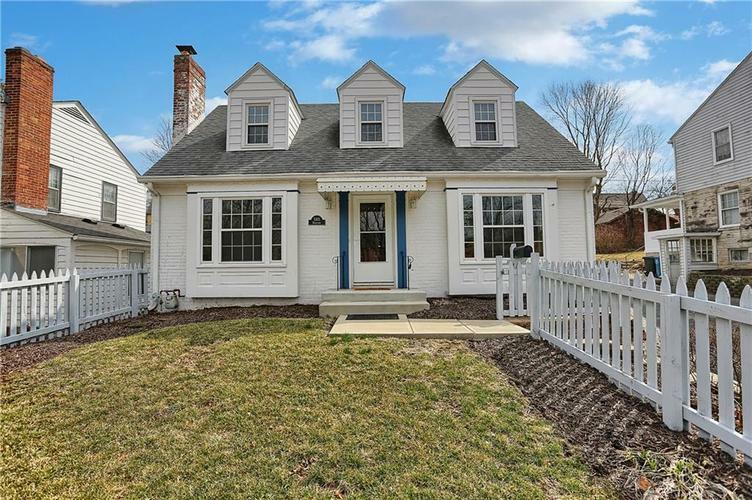 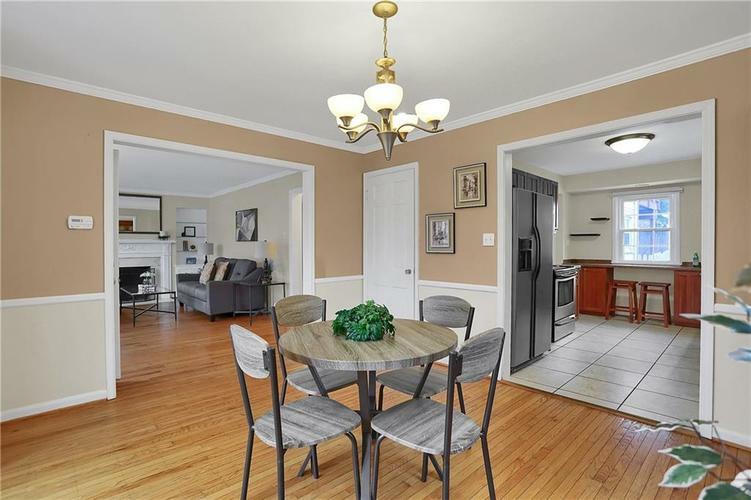 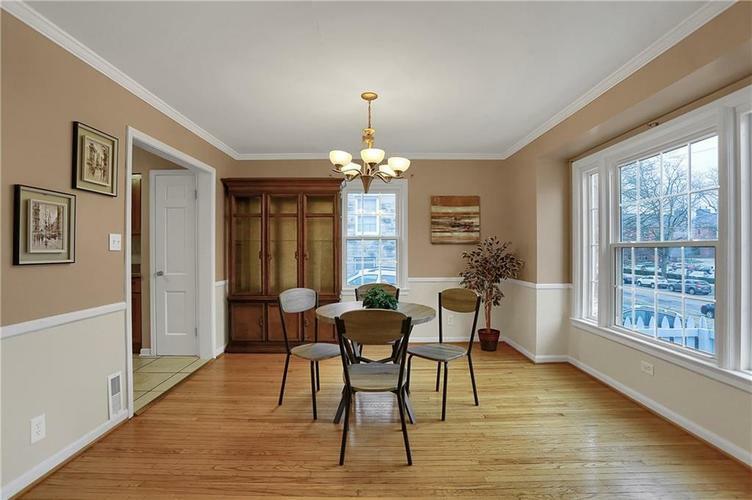 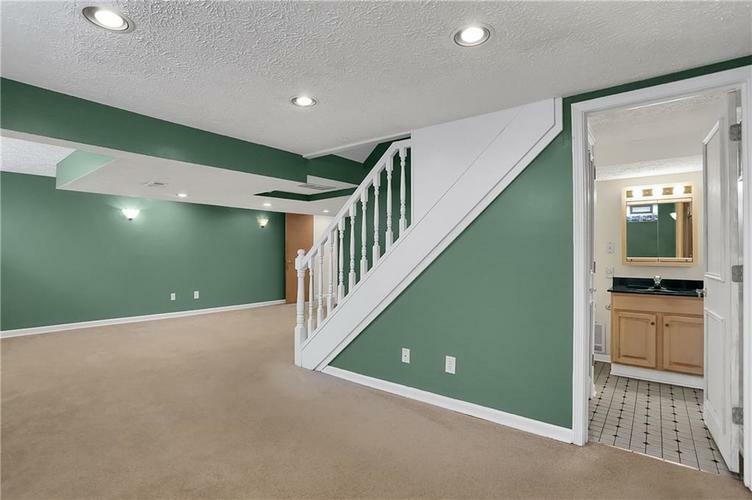 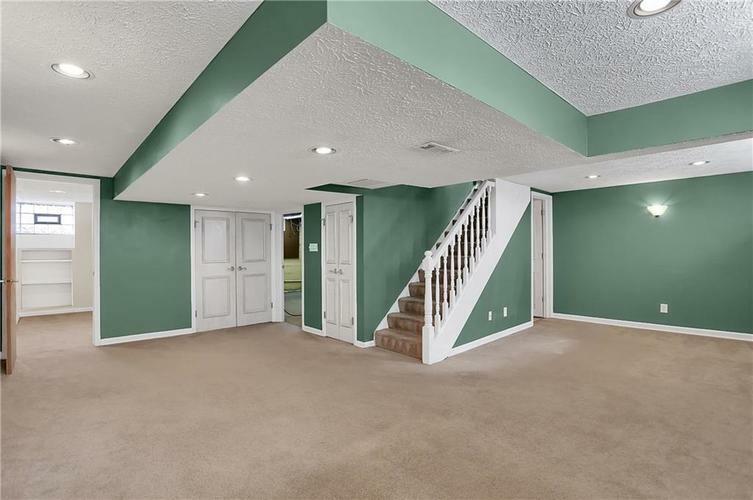 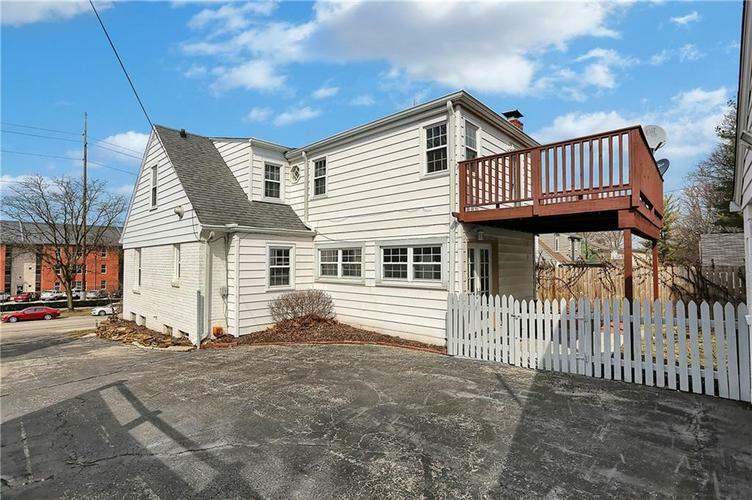 Beautifully updated Cape Cod style home in the heart of Butler Tarkington. 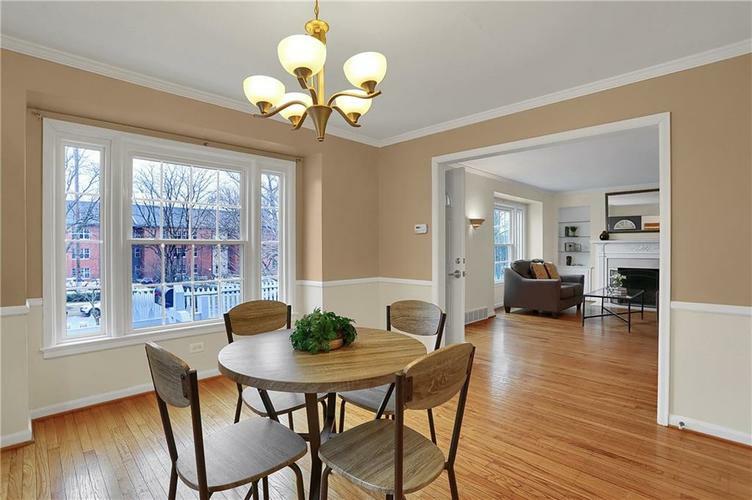 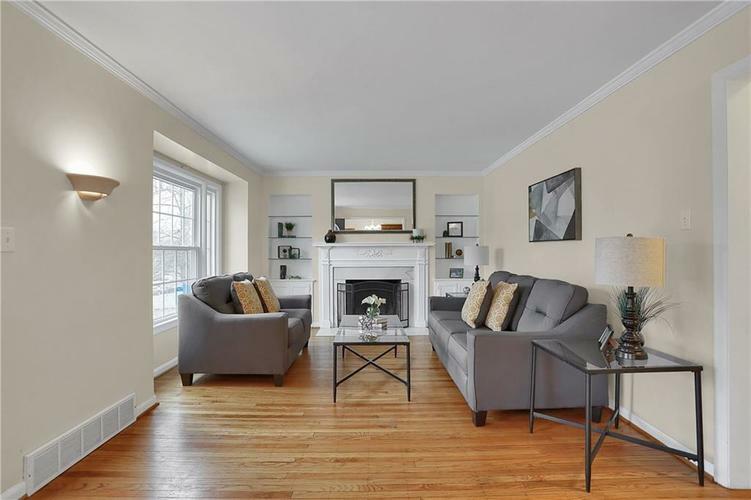 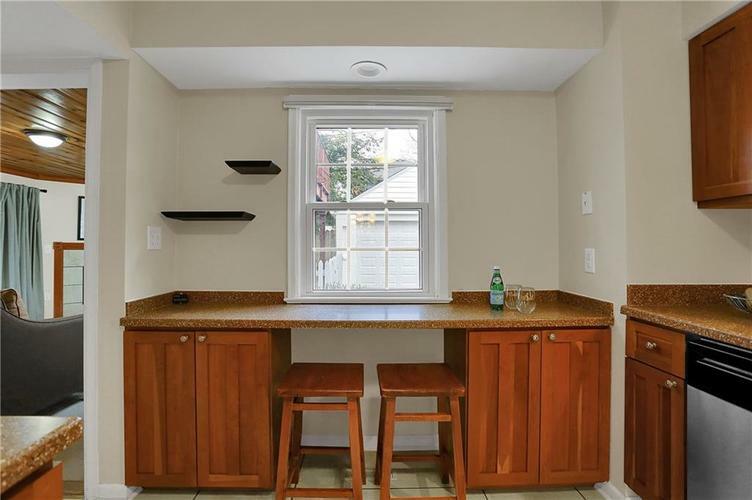 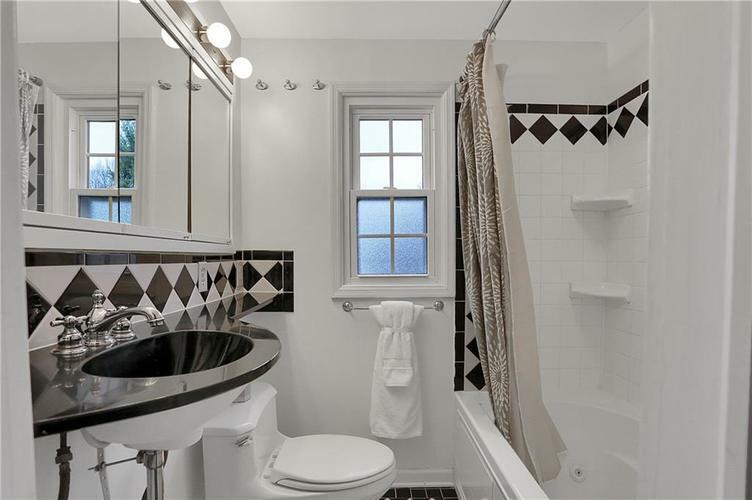 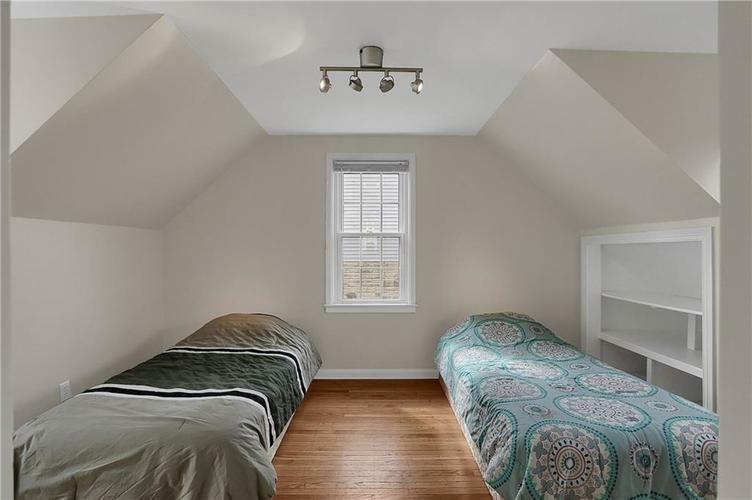 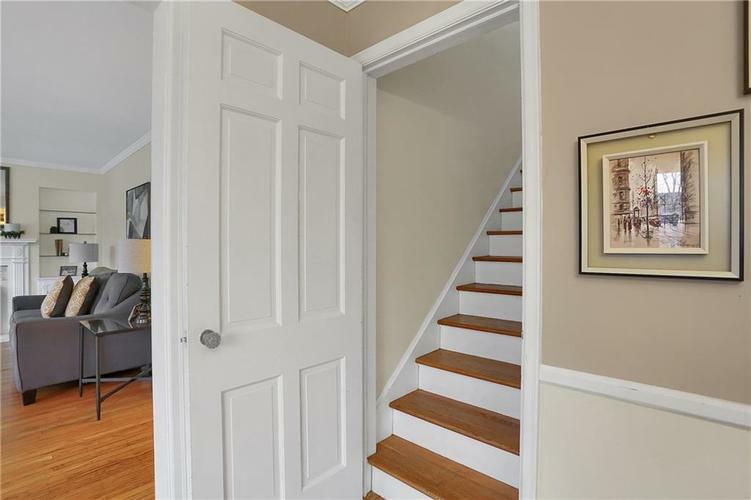 Its the perfect location for anyone desiring the charm & convenience of an established classic neighborhood. 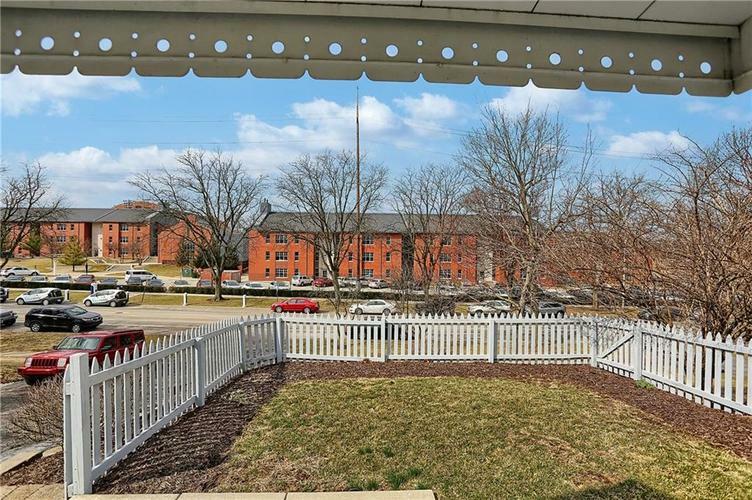 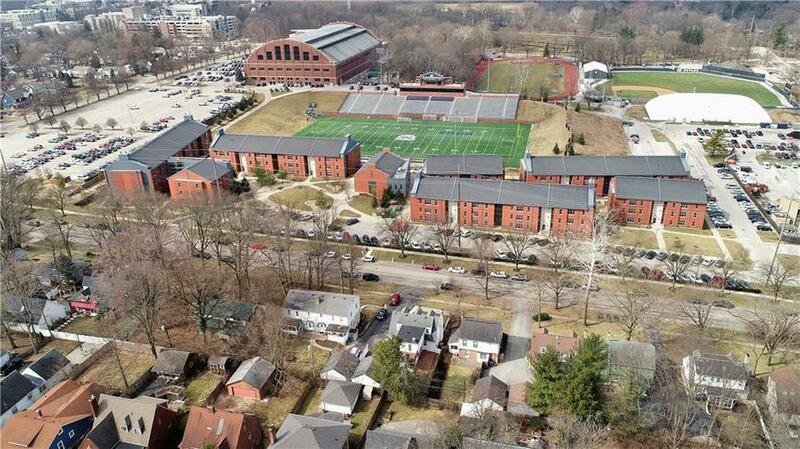 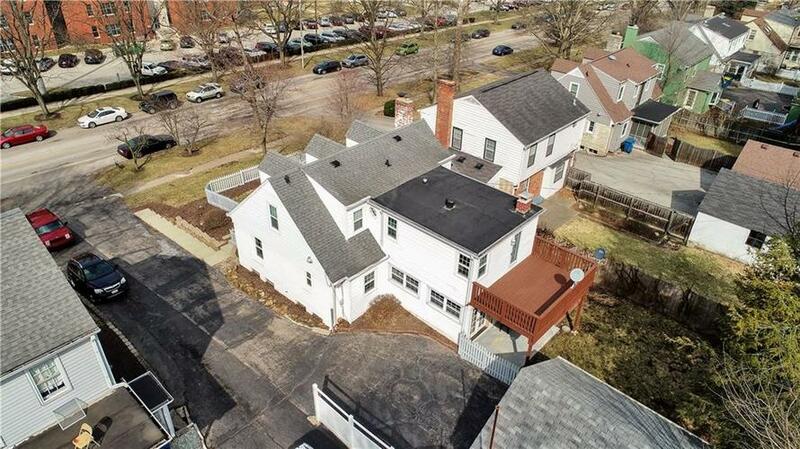 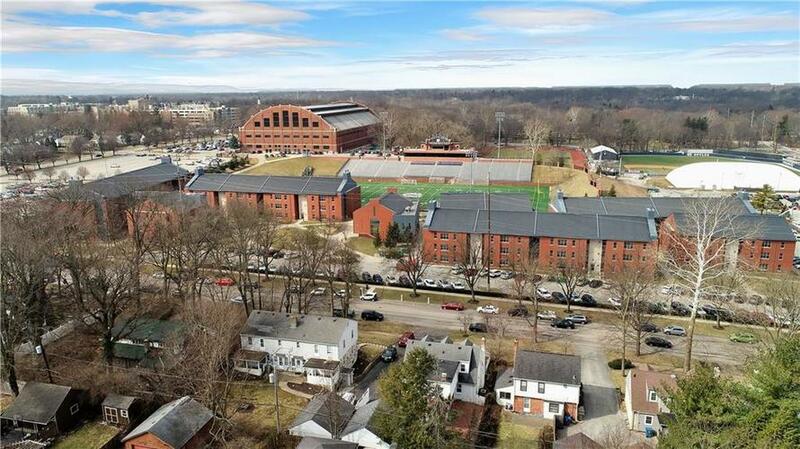 Less than one block from the International School & just a 10 minute walk to the center of Butler University campus. 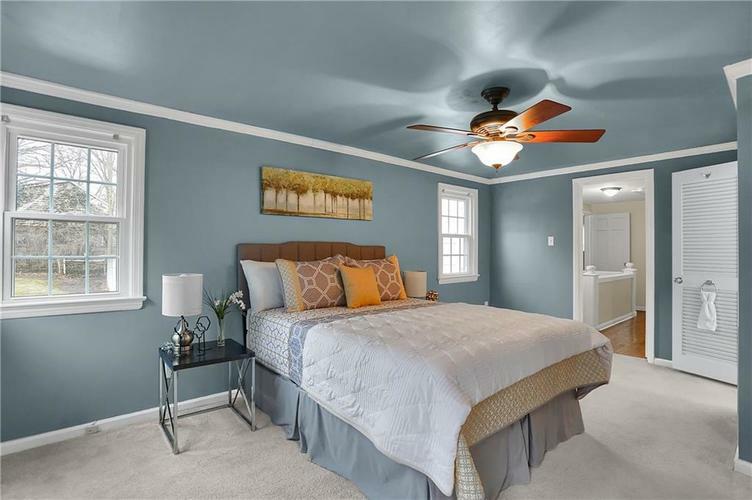 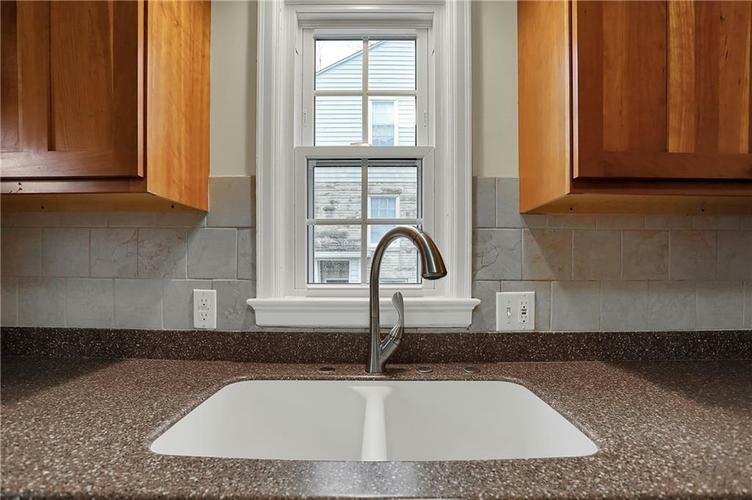 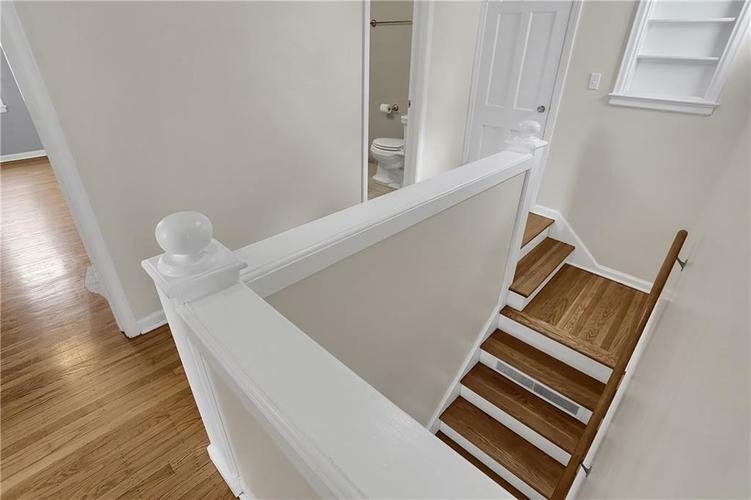 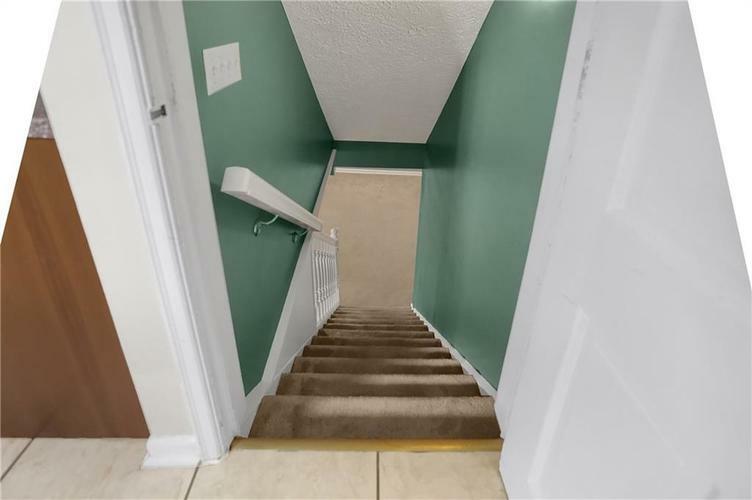 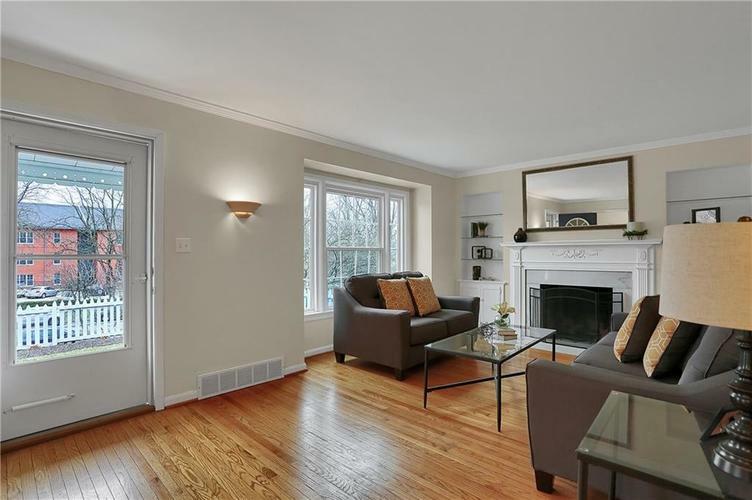 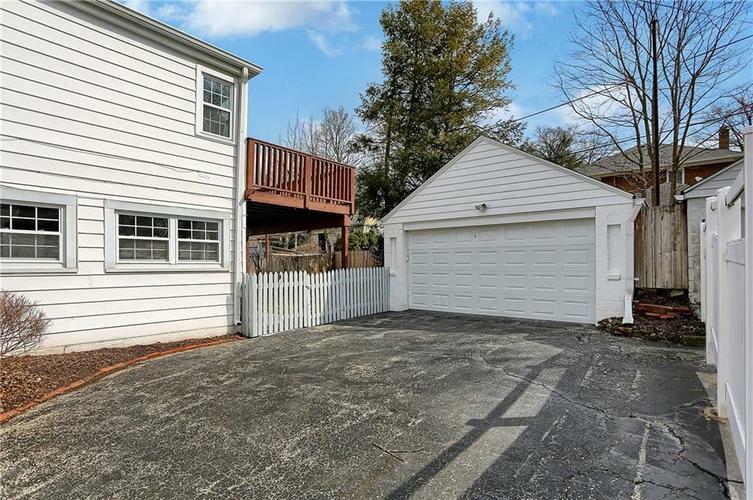 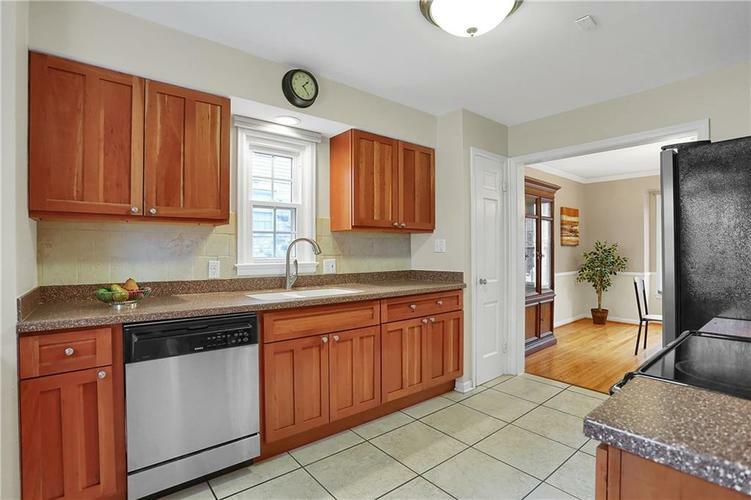 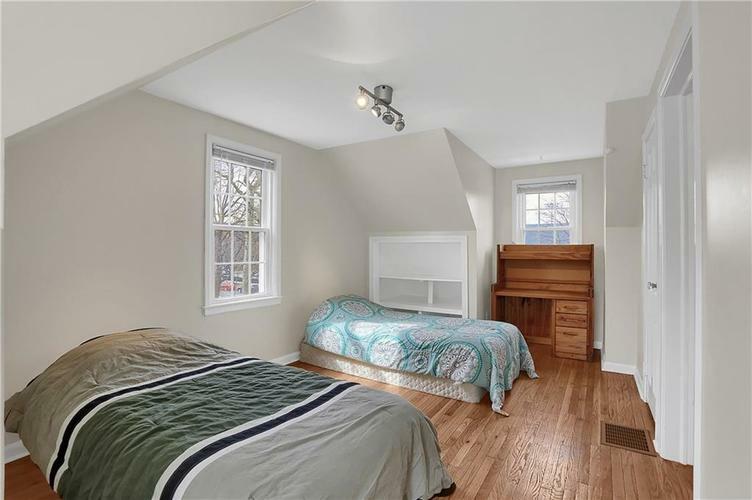 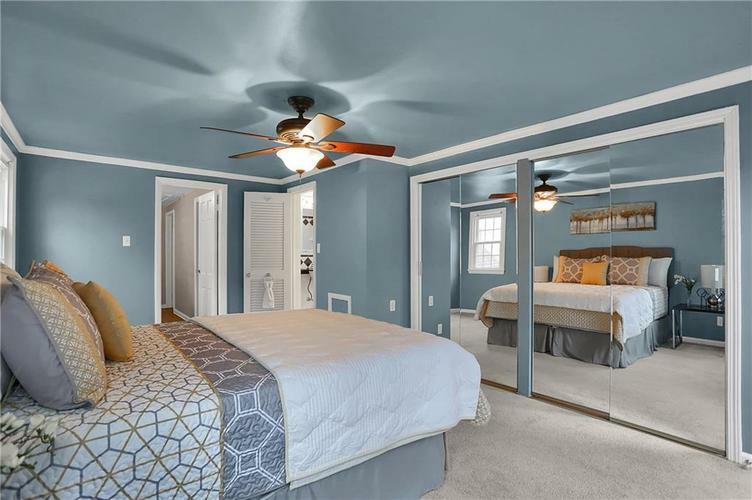 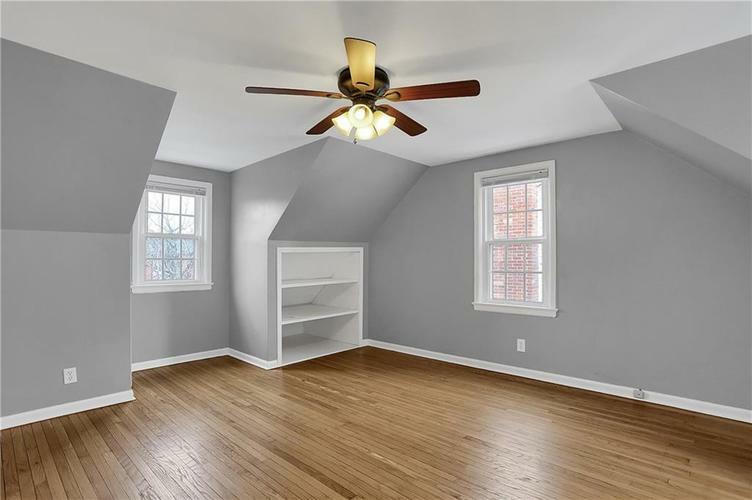 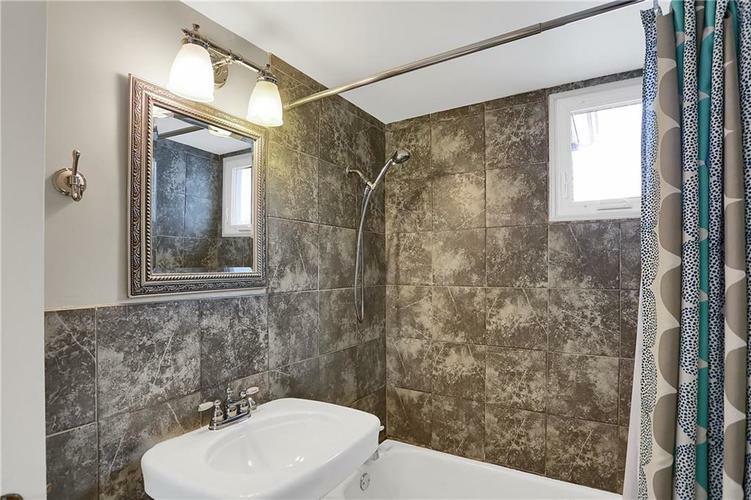 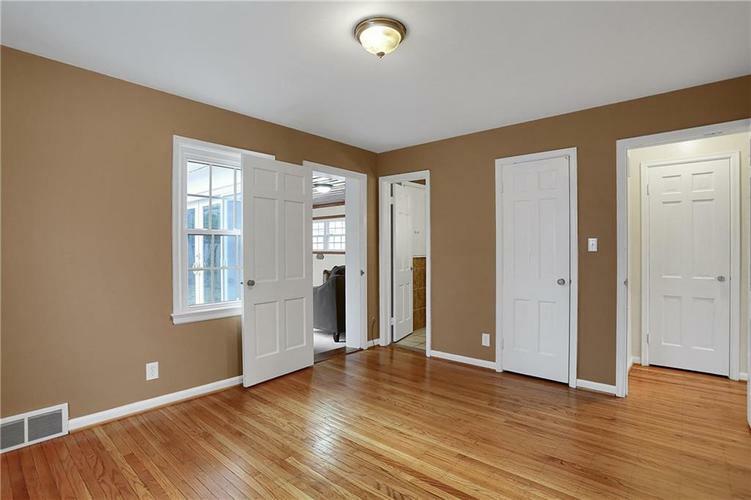 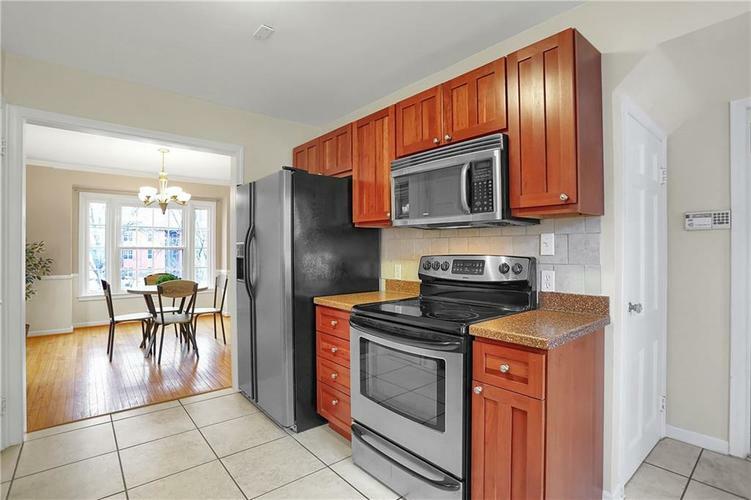 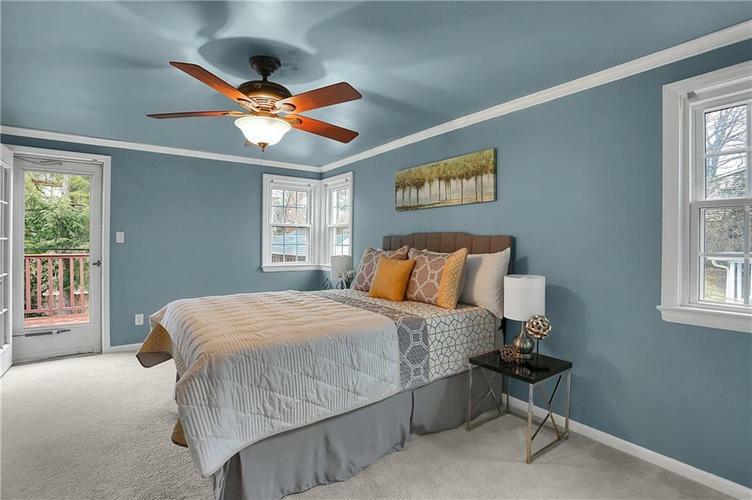 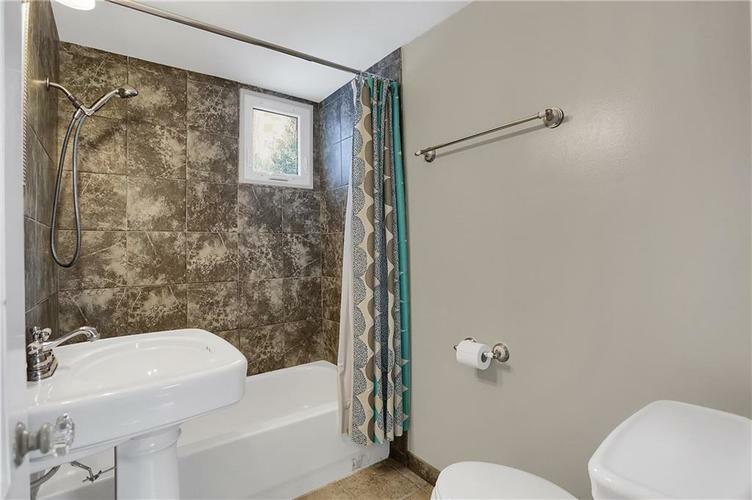 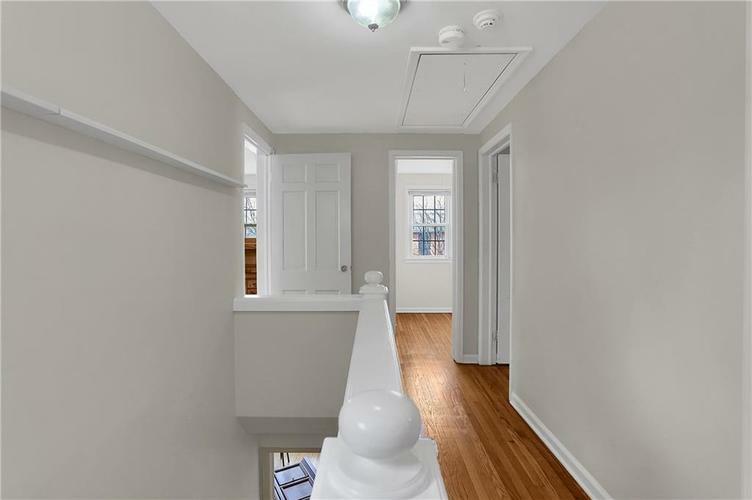 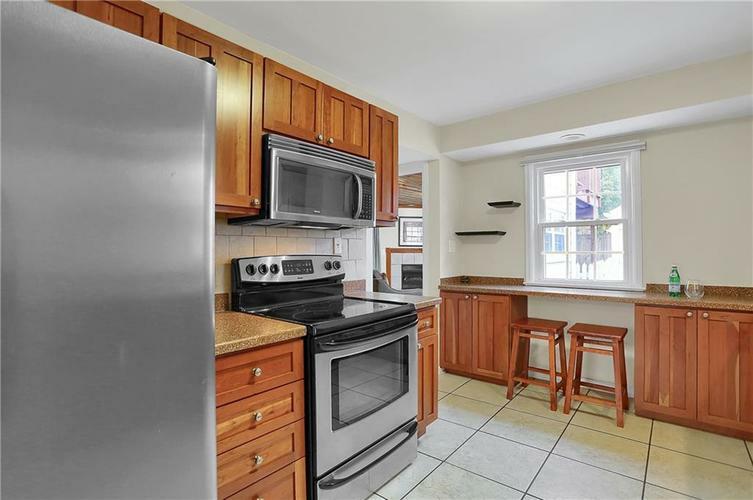 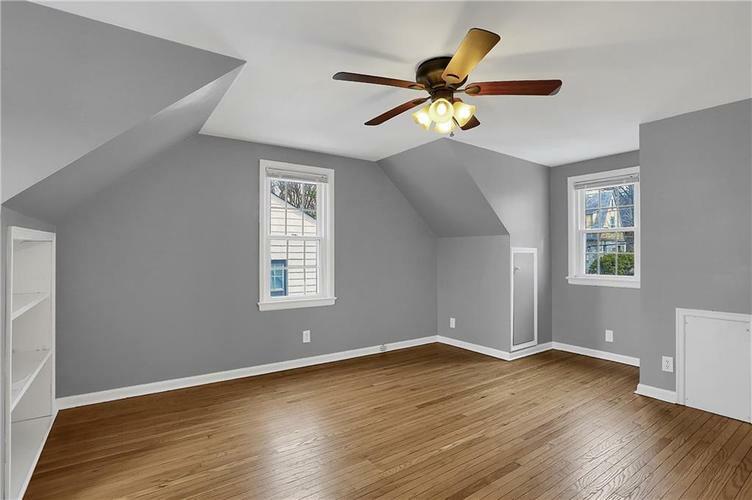 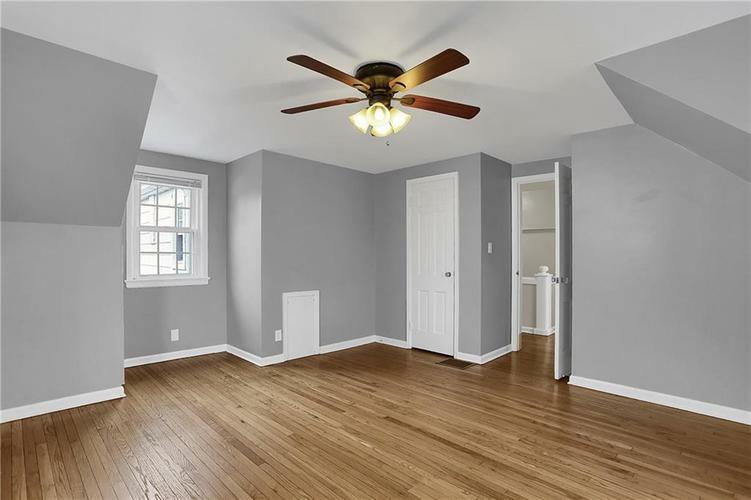 This home features 4 large bedrooms, 3.5 updated bathrooms, completely updated kitchen w/custom cabinetry & SS appliances, plus newer windows throughout. 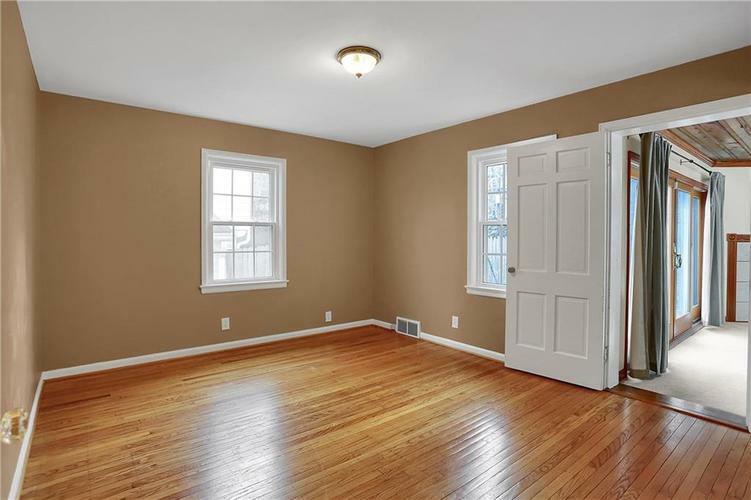 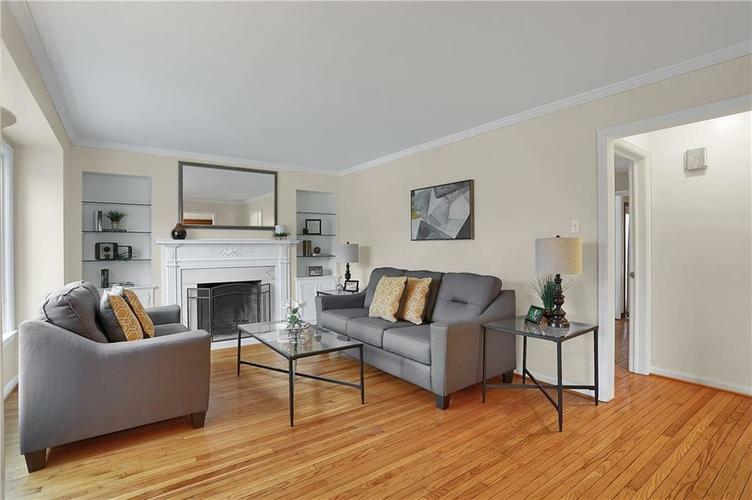 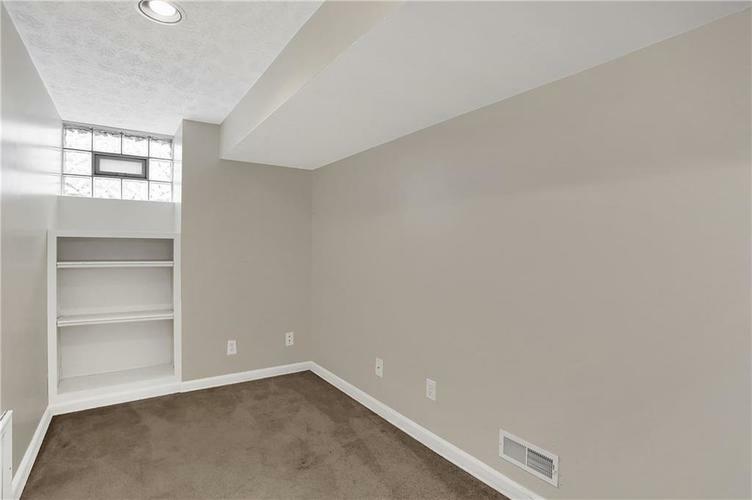 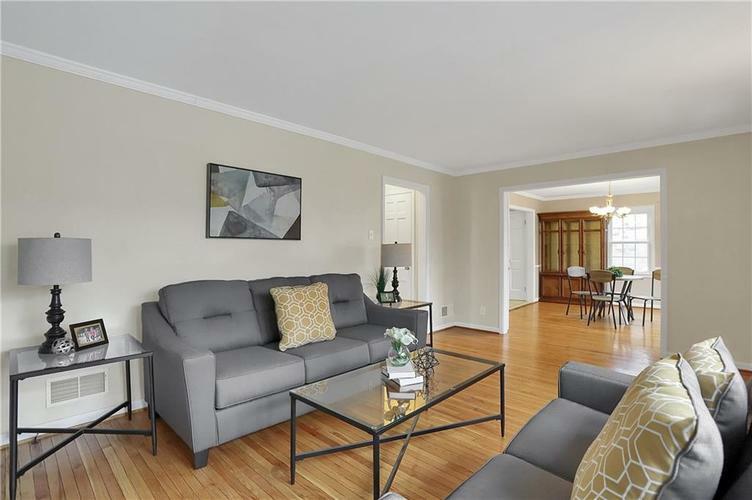 You'll love the ample storage spaces, multiple walk-in closets, original hardwood floors & two, toasty warm fireplaces. 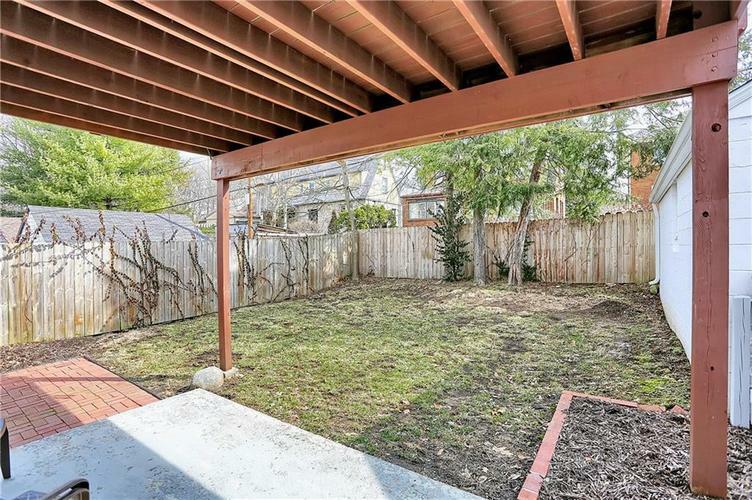 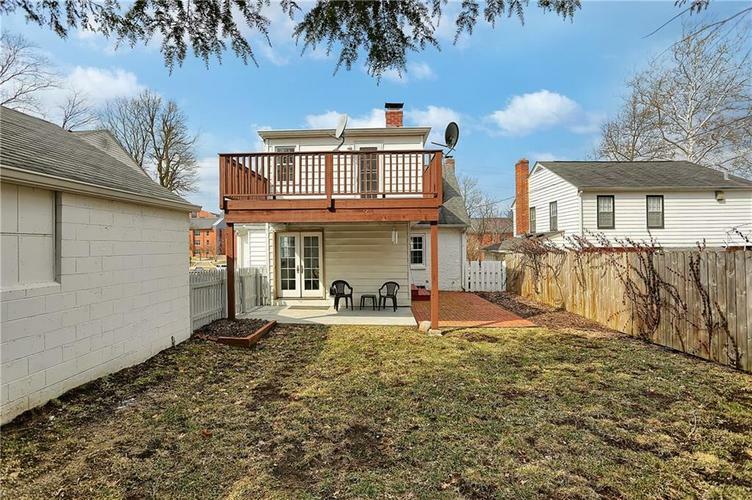 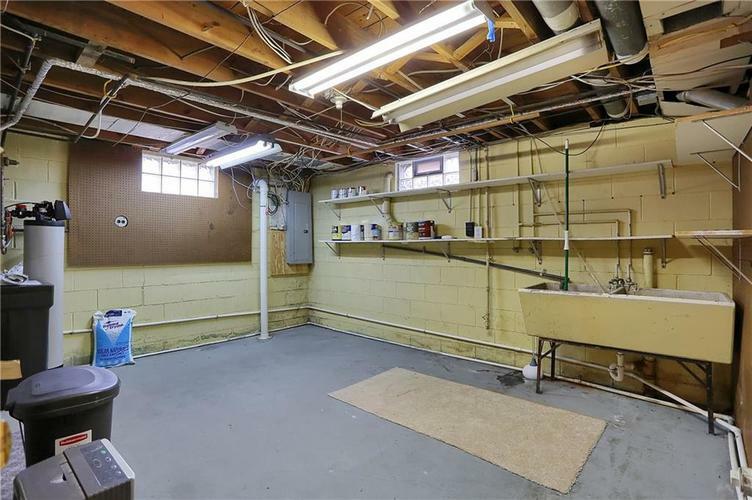 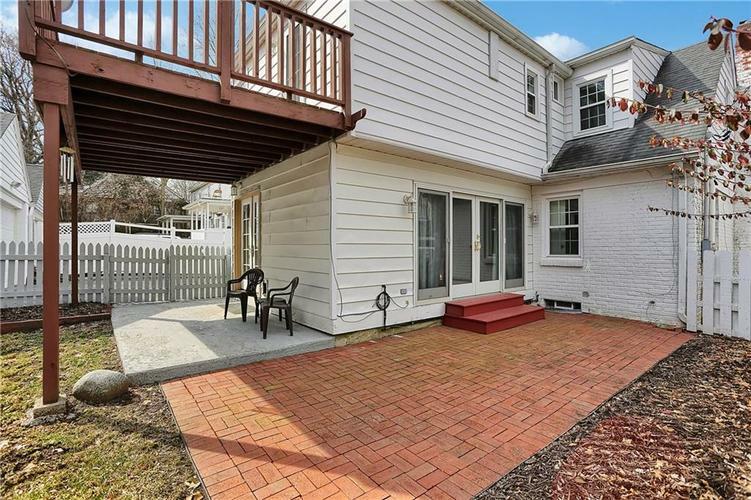 The backyard is completely fenced w/a brick patio & covered porch, plus a large 2 car detached garage w/opener & storage. 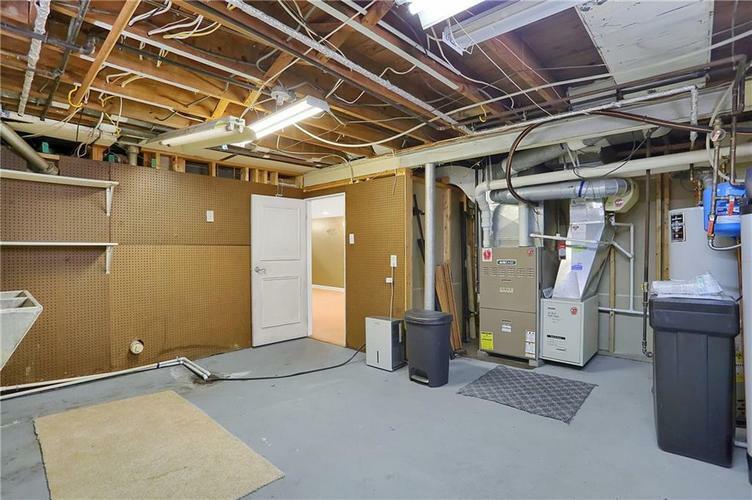 Includes a 12 month CHOICE Home Warranty. 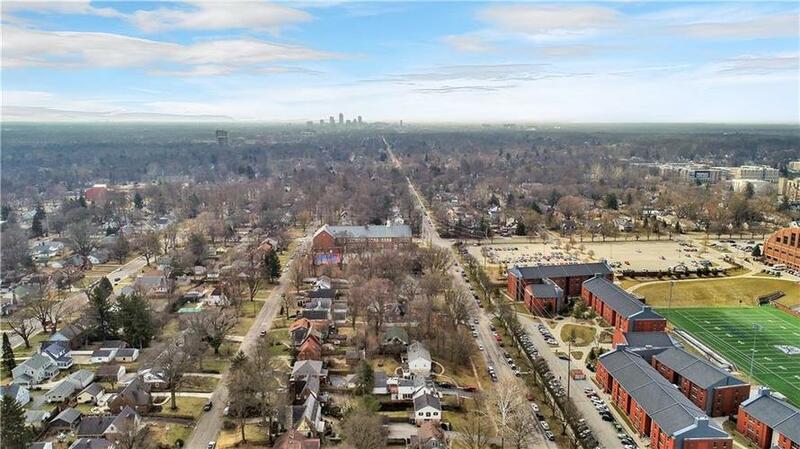 Directions:From N. Meridian and 52nd St., West on 52nd St. to Boulevard Place, South on Boulevard Place to home on right.